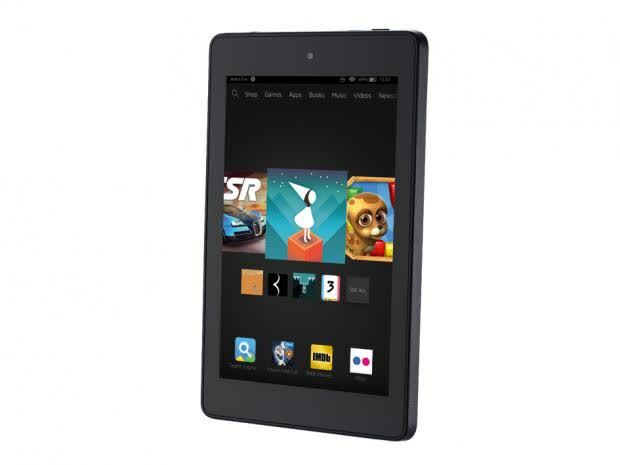 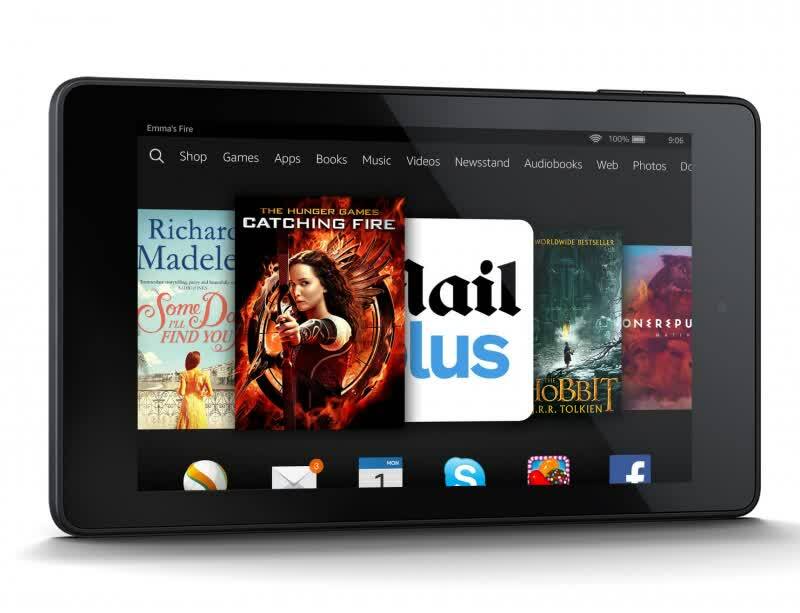 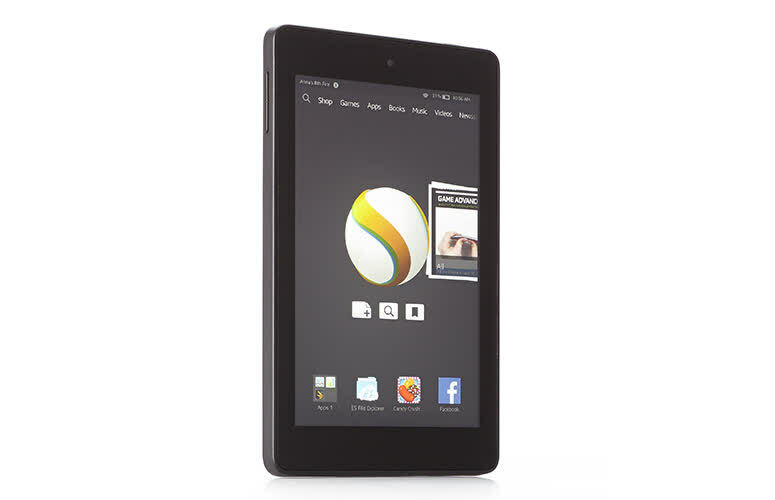 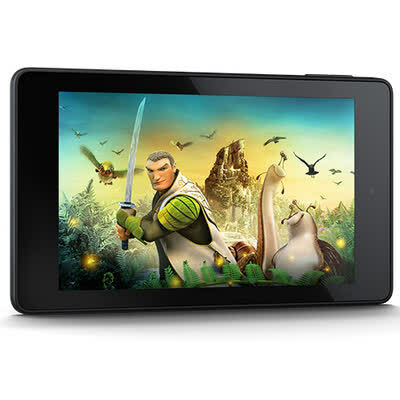 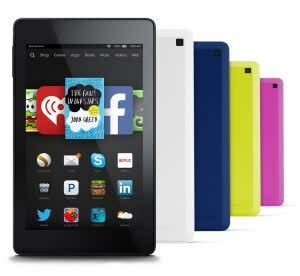 The Amazon Kindle Fire HD 6 punches above its price, but its operating system is limited and the camera is very poor. 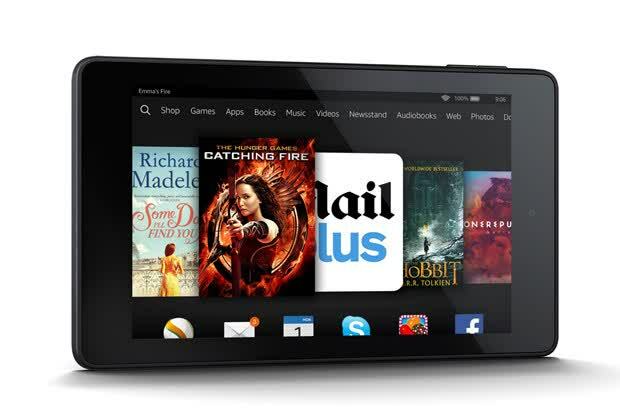 One of the most enticing tablets to come from Amazon, mixing efficient integration with the Prime services and a compact footprint that makes it easy to drop in your bag. 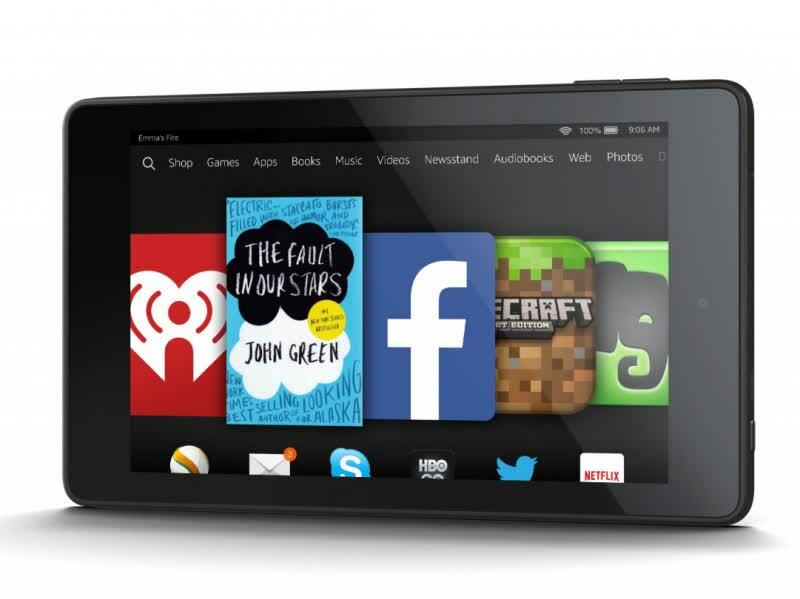 It's no tablet king, but it does what it sets out to well.